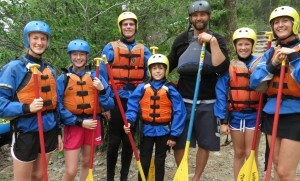 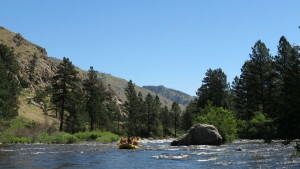 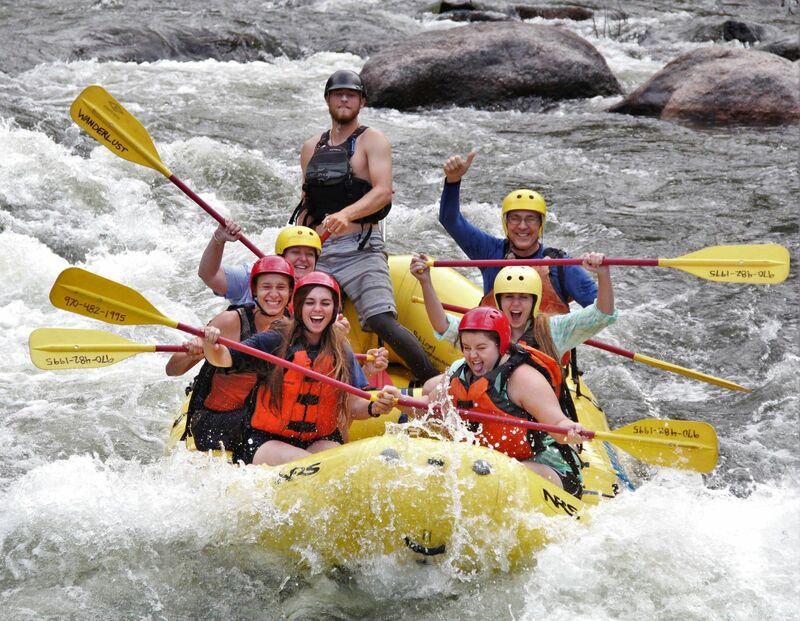 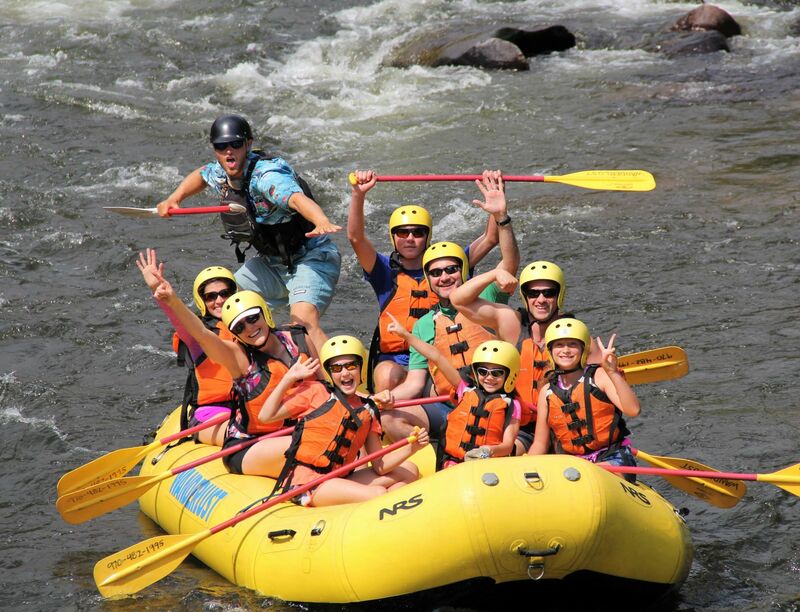 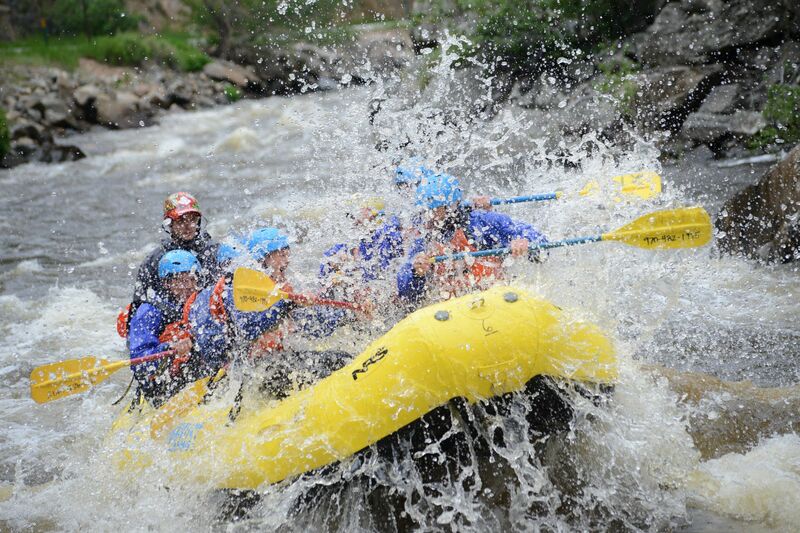 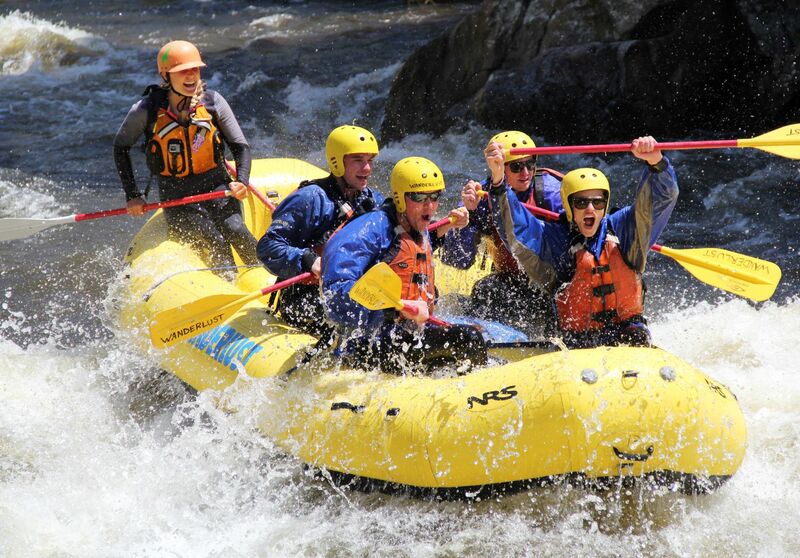 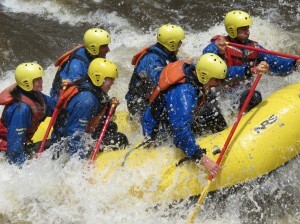 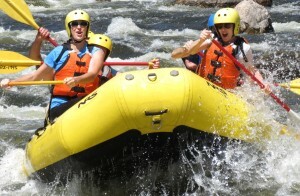 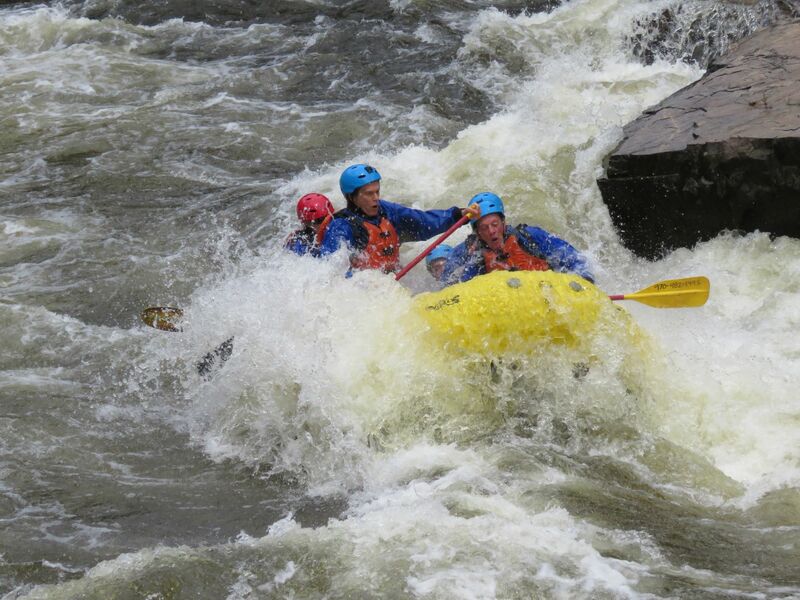 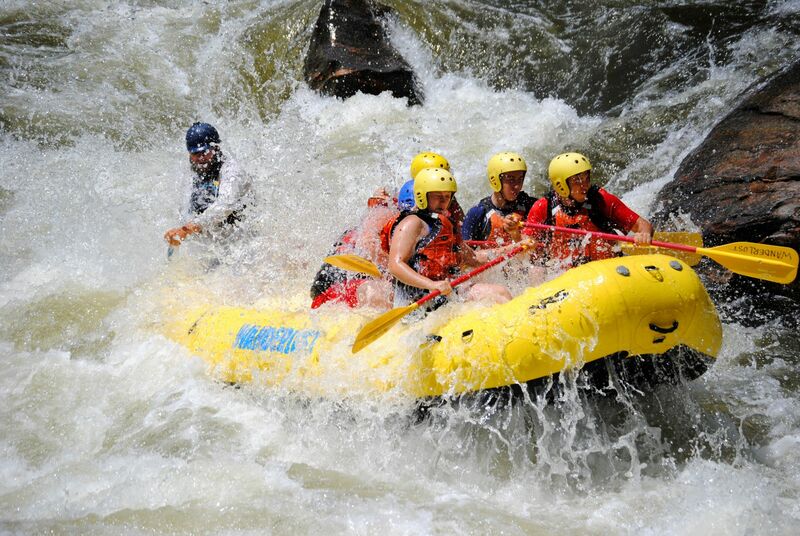 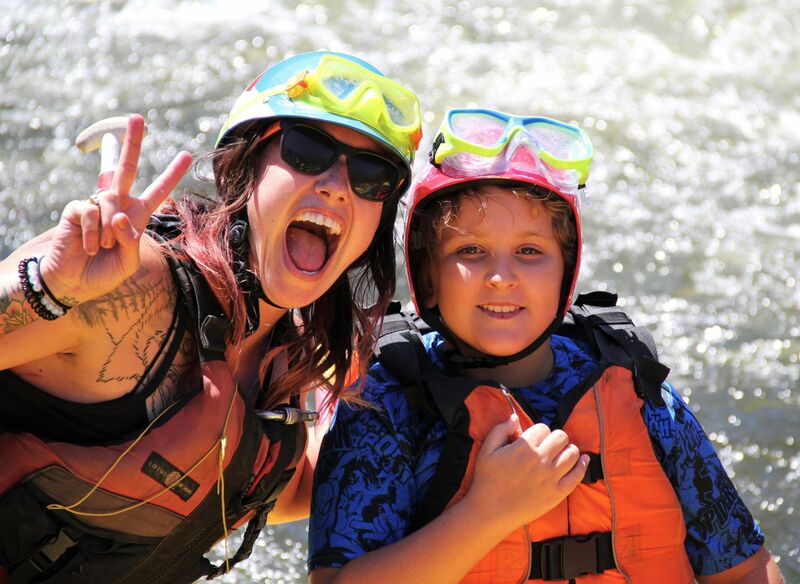 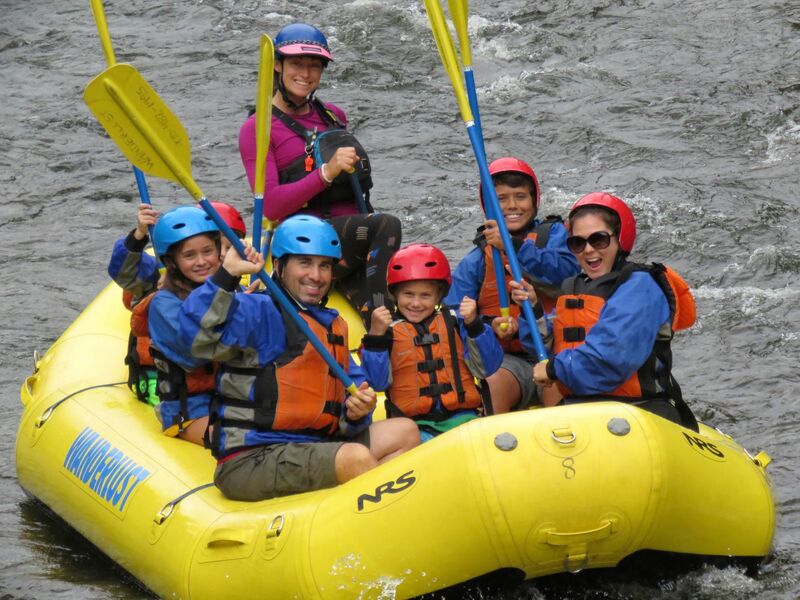 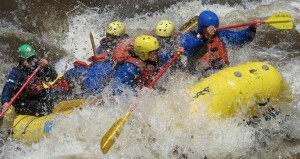 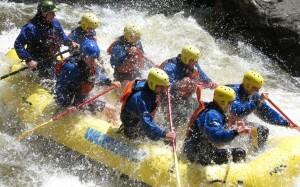 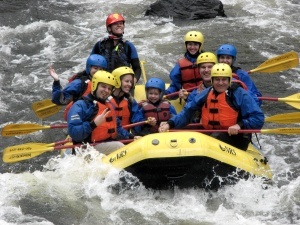 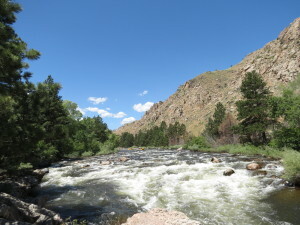 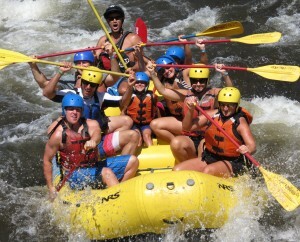 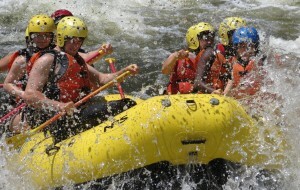 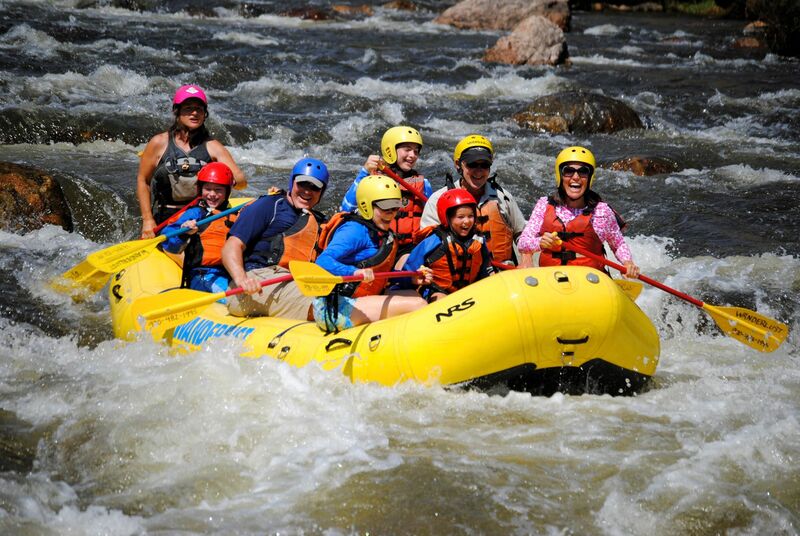 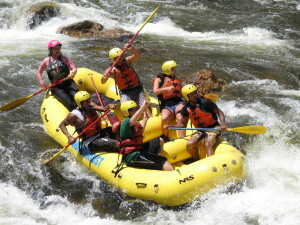 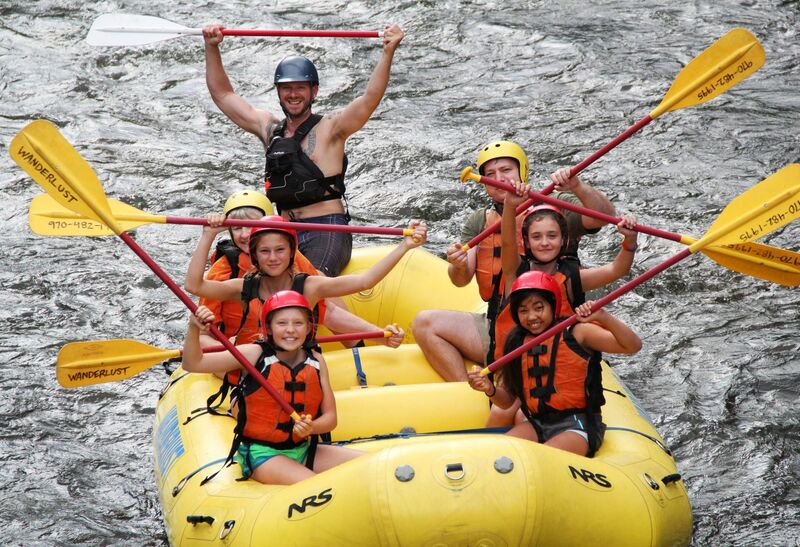 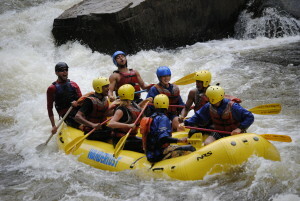 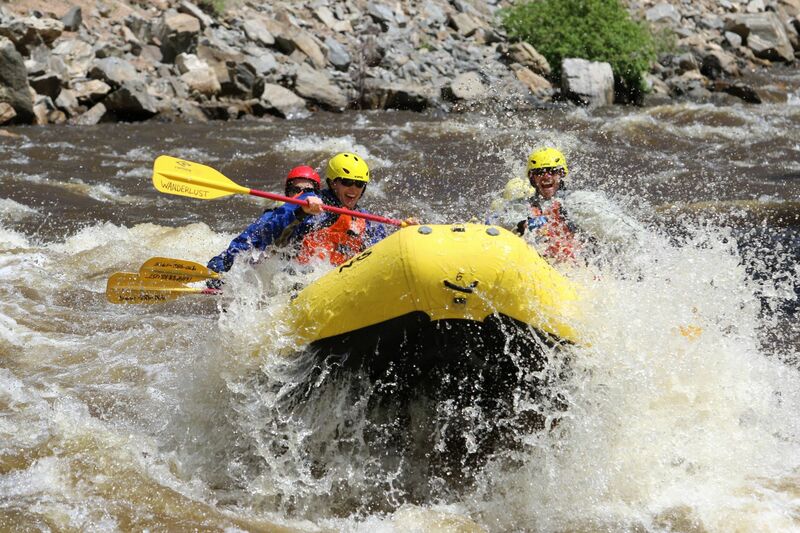 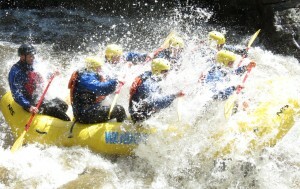 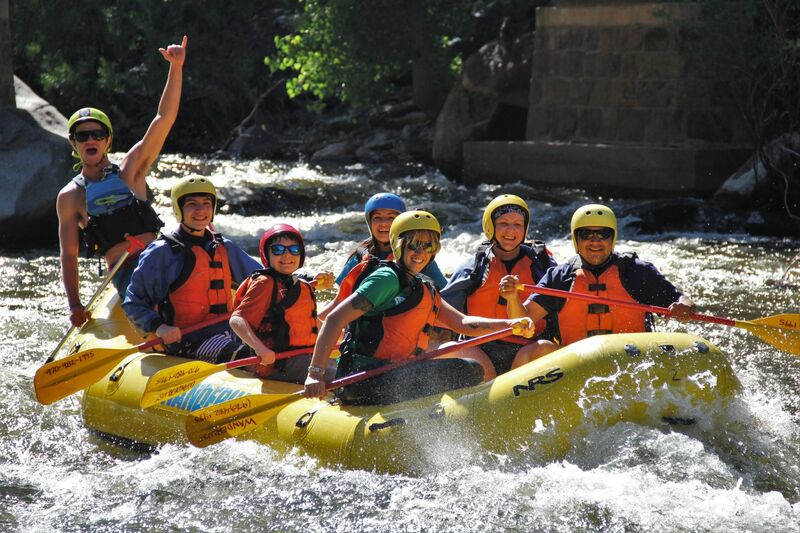 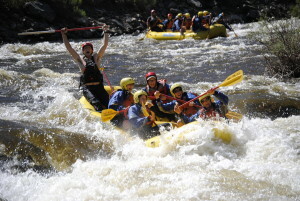 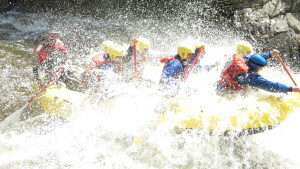 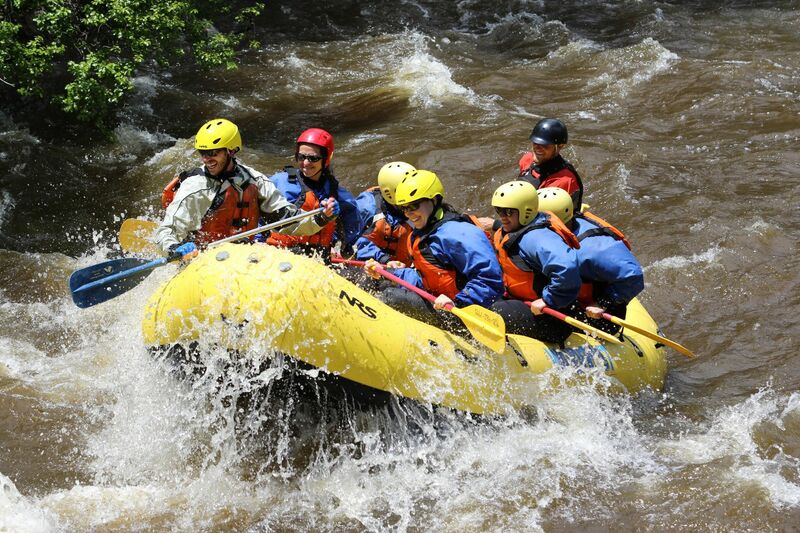 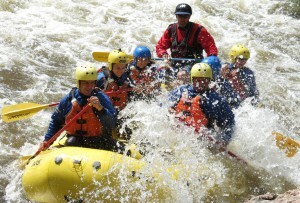 A Wanderlust Adventure – White Water Rafting on the Poudre River – Make the Short Trip From Estes Park, Fort Collins, Boulder, or Denver, Colorado! 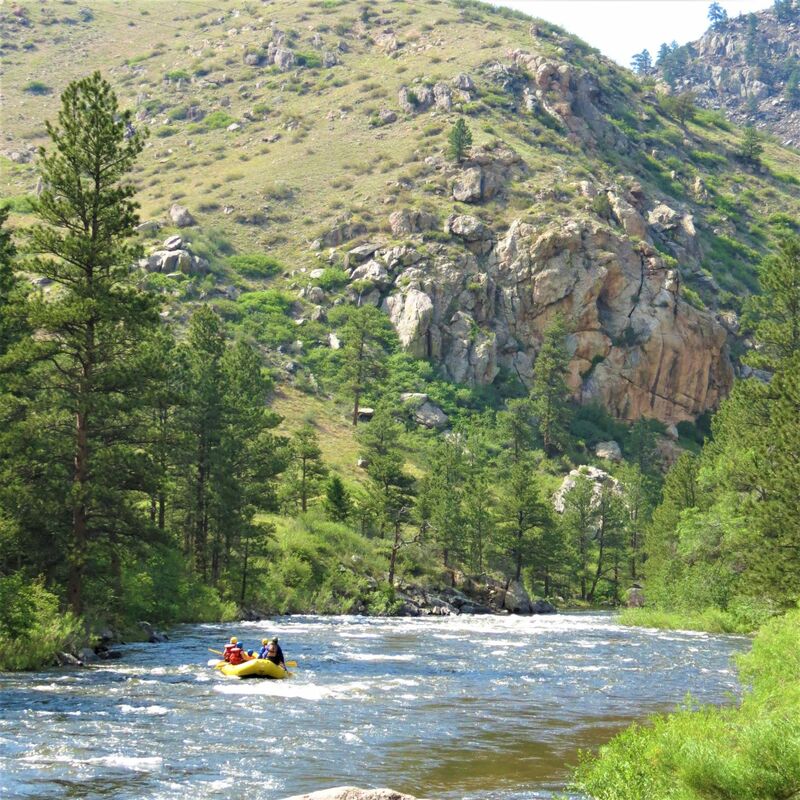 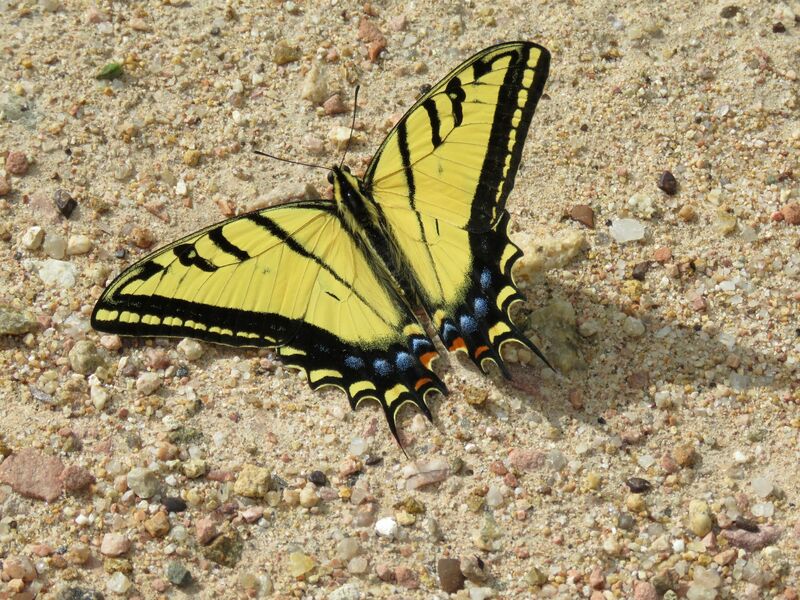 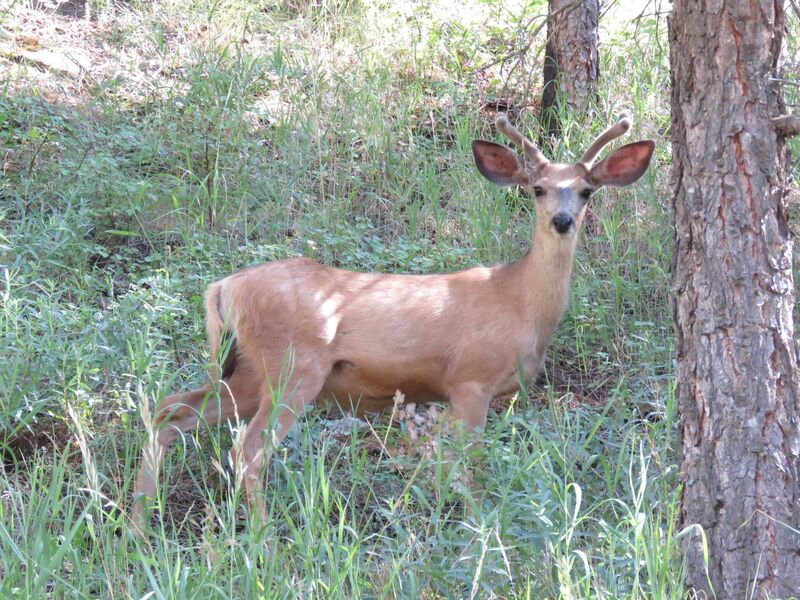 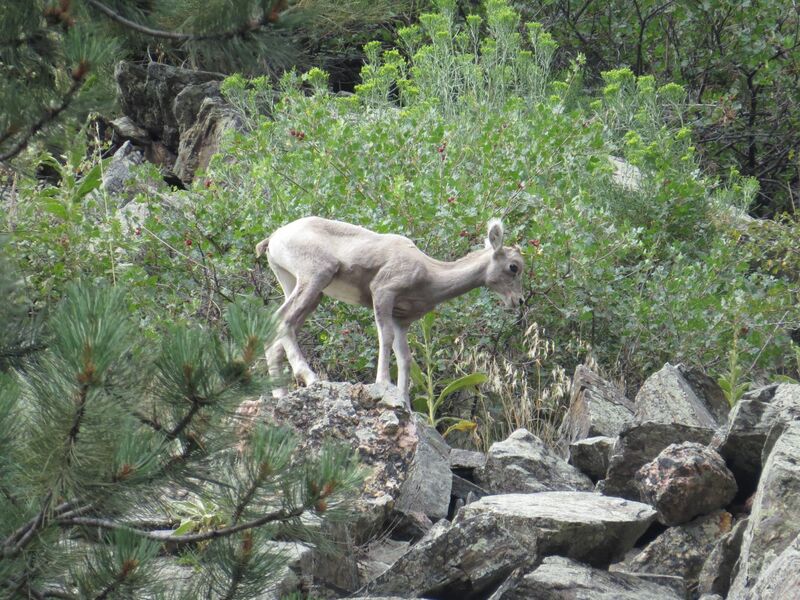 A Wanderlust Adventure is a Licensed Outfitter under Colorado State Parks operating with special use permits with Roosevelt National Forest and the Bureau of Land Management. 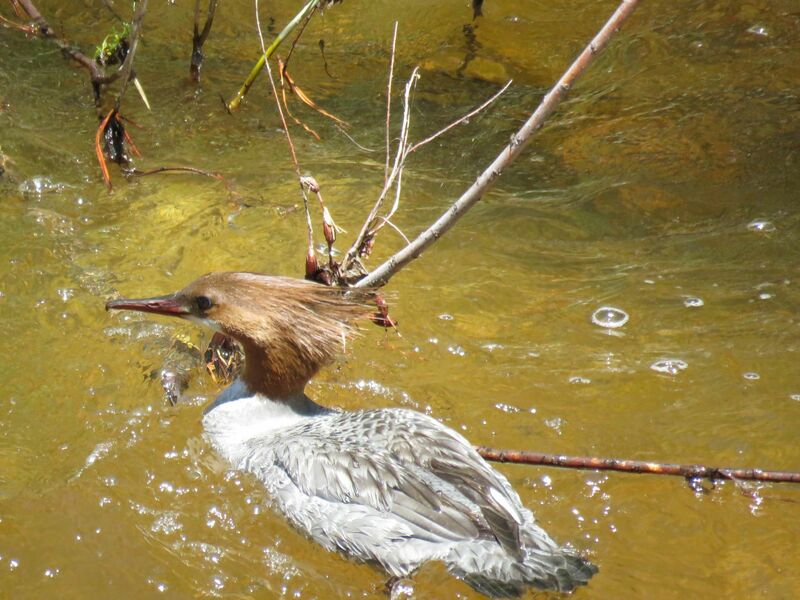 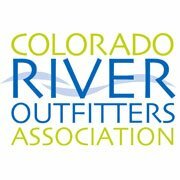 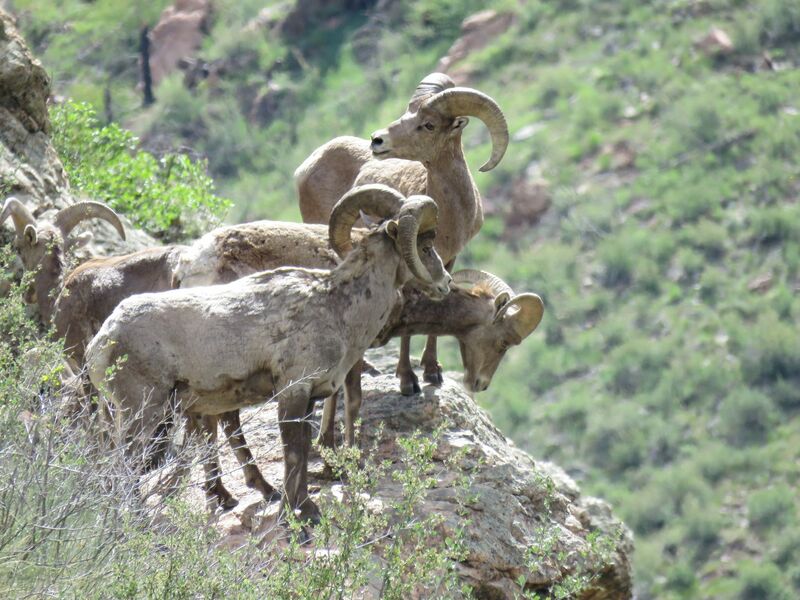 Proud Members of the Colorado River Outfitters Association and American Outdoors.